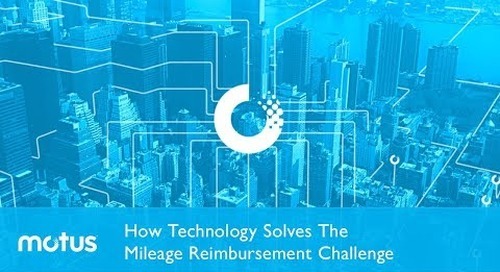 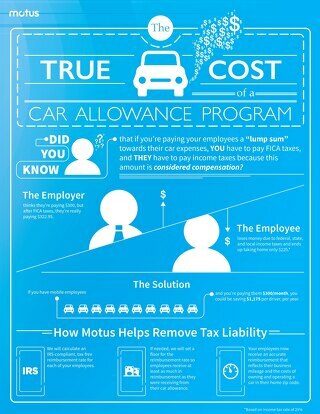 Since the introduction of mobile technology, one-size-fits-all mileage reimbursement programs no longer work. 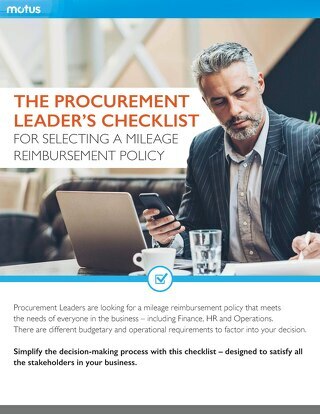 With the opportunity to use automated mileage tracking and personalized reimbursements, vehicle programs can help both the mobile worker and company. 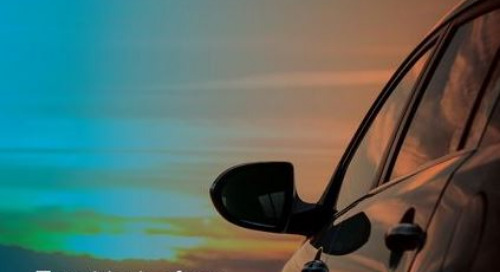 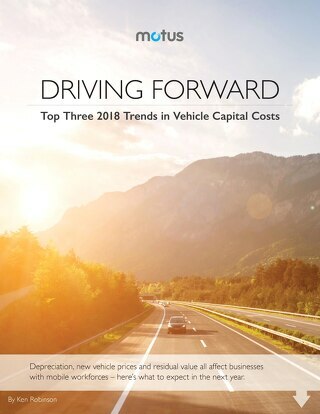 Read this research report on how technology has changed the vehicle program landscape for the better.